We care about the future. 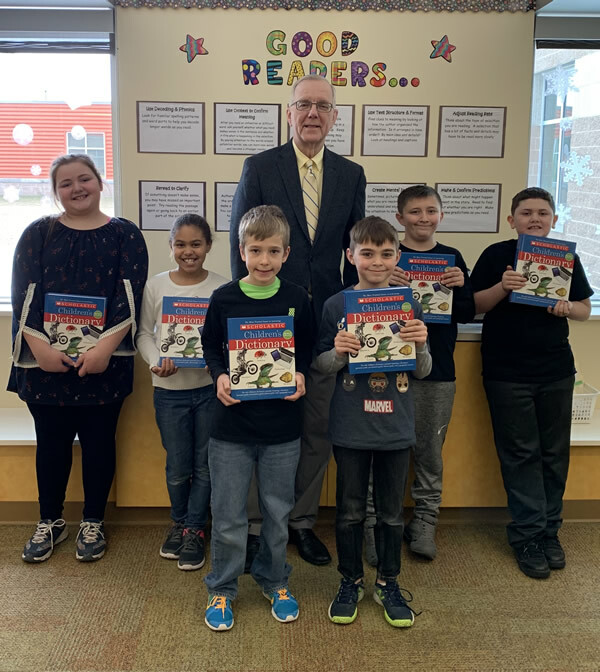 The Wayne County Community Foundation is a non-profit foundation with a primary goal is to build a charitable reserve of funds for the current and future needs of Wayne County. The Foundation uses grant resources to support a wide variety of community organizations, empowering them where possible to thrive, grow and become self-sustaining. 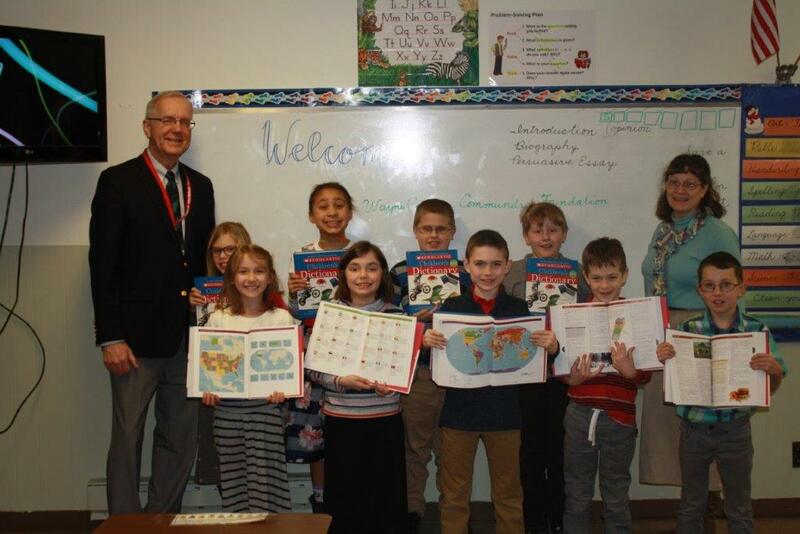 We award grants quarterly to non-profit agencies located in Wayne County that sustain and advance access to the arts, literacy, culture, community development, education, the environment, and health and human services. 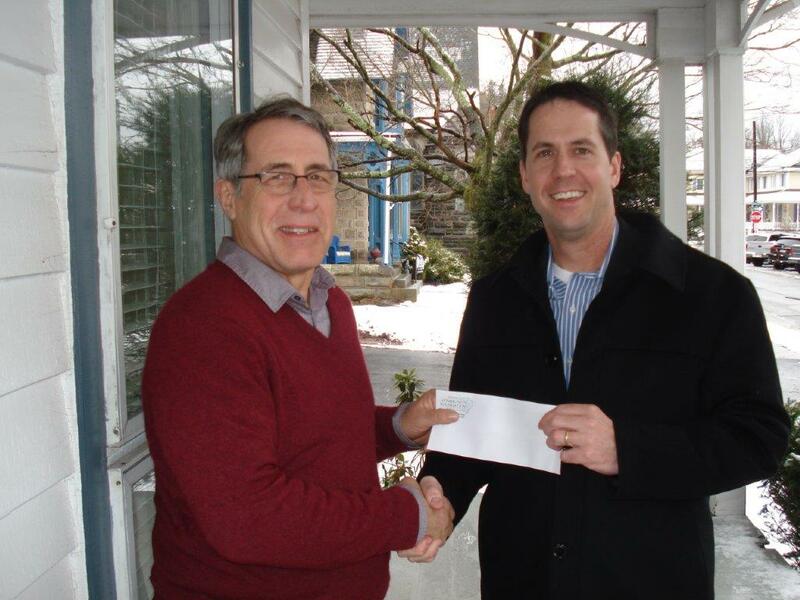 The Foundation along with our donor partners is committed to providing scholarships for seniors living in Wayne County. Starting in 1991, the number and scope of the scholarships continue to grow. 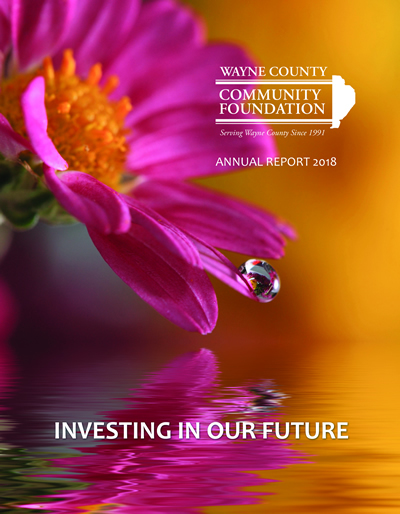 The Wayne County Community Foundation is proud to share our communities accomplishments with our latest news and updates on grants, scholarships, and news. The O’Neill Society recognizes those donors who have invested in the future of our county by naming the Wayne County Community Foundation as a beneficiary of their estate plans. 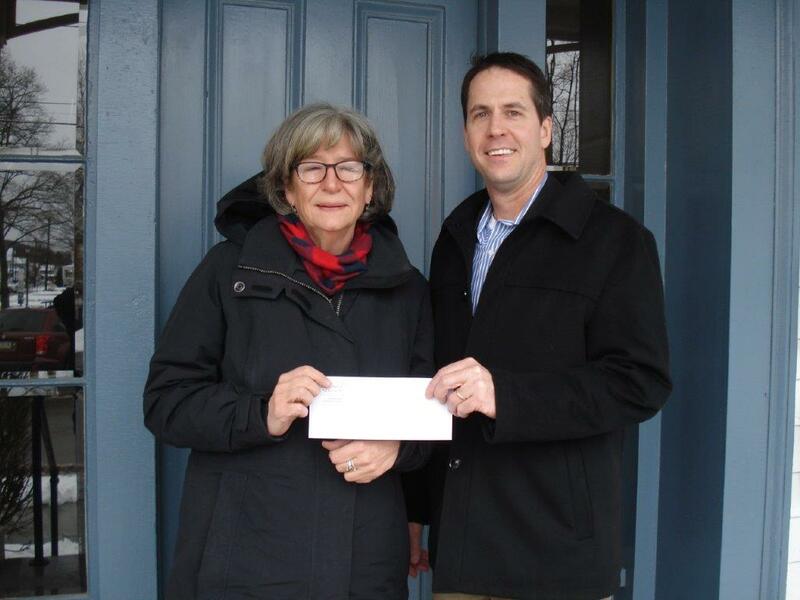 The Wayne County Community Foundation uses grant resources to support a wide variety of community organizations, empowering them where possible to thrive, grow and become self-sustaining. The individual funds created by our donors are the heart and soul of the Community Foundation. We invest the initial contribution and use the earnings to support the donor’s goal. In 1991 a group of concerned citizens saw the need to establish a Community Foundation for Wayne County. Unlike the big national charities, they wanted to establish a charitable organization with deep roots in our community. A Community Foundation is a tax-exempt public charity that enables people to establish charitable funds. Your fund will be added to our other funds and managed professionally, thereby yielding a maximum return. In 1790, Ben Franklin, community servant and statesman, created a legacy that today reaches right into our own community! The Ben Franklin Fund represents one of the finest examples of what philanthropy is all about. When most people think of charities, they envision a group of people interested in making a difference in a particular aspect of people’s lives. We know our community. We share your interests. We care about the future.